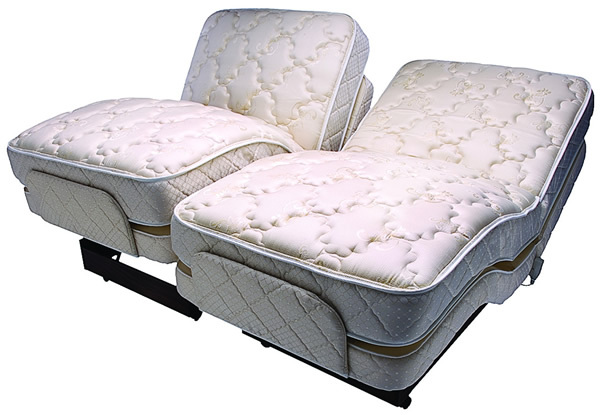 What makes the Flex-A-Bed Premier Dual King Adjustable Bed different? The Premier is covered by a lifetime warranty. What are the Dual King Premier's strong points? 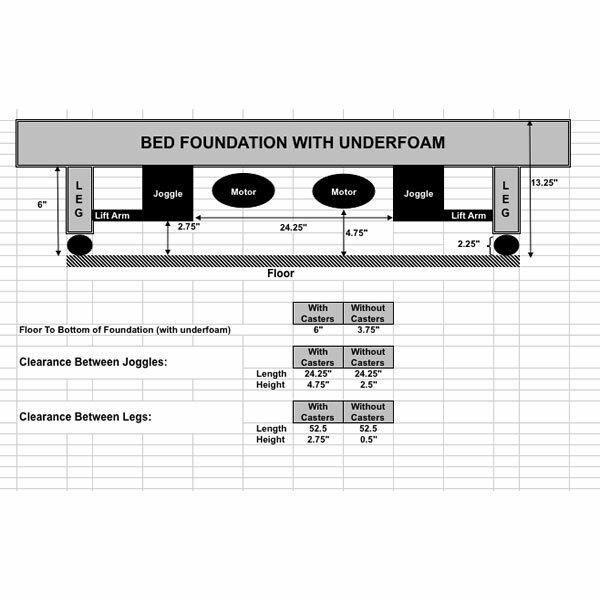 Mattress comes in 3 levels of firmness, built with premium fabrics, high-density foam foundation and base made with Advantech material, and hand-built in the USA. 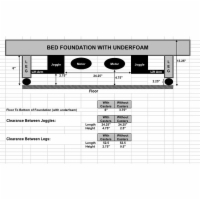 What else should I know about the Flex-A-Bed Premier Dual King Adjustable Bed? The retainer bar no longer comes with a fabric cover, instead it comes uncovered with a white finish like the Value model. Manufacturer quote: "sets the standard for comfort and convenience"